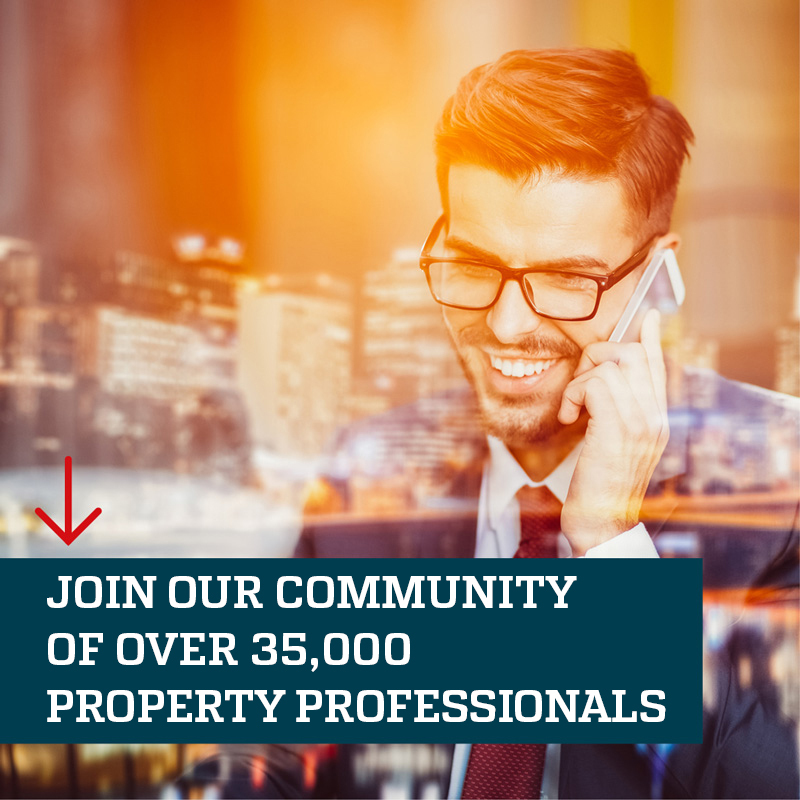 Sign Up to the Property Professional Newsletter and be a better agent! The Property Professional newsletter delivers exclusive industry insight, expert commentary and video interviews. Plus you’ll get marketing advice and up-to-date news on residential and commercial property, and real estate business. For a fresh, independent view, it’s a twice a week must-read for estate agents and property professionals.